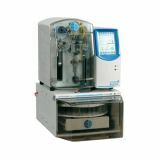 Offers analytical instruments that detect, measure, analyze and monitor chemicals in liquids, solids and gases and products used to digest, extract and separate components of chemical mixtures. 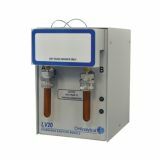 The OI Analytical CNSolution™ 9310 On-line Cyanide Analyzer is designed to measure available cyanide in precious metal leaching solutions by U.S. EPA Method OIA-1677 and ASTM D 6888-09. 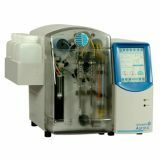 The gas-diffusion amperometry technique in these methods has been demonstrated to be free of interferences from copper and metallic sulfides that impair the accuracy of traditional techniques such as titration. 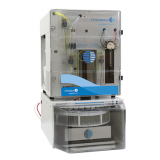 Sample preparation module enabling the analysis of TOC or TC content in solid materials. 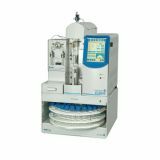 The 1030S Solids Module is a sample preparation module enabling the analysis of the total organic carbon (TOC) or total carbon (TC) content in solid materials. 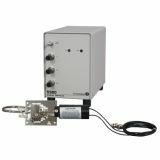 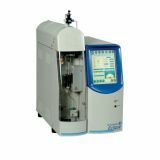 The 1030S module is operated in conjunction with an Aurora 1030W or 1030C TOC analyzer. 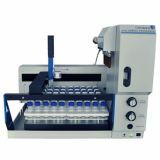 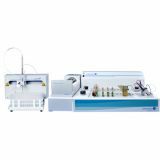 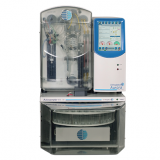 The FS 3700 Automated Chemistry Analyzer is an advanced continuous flow analyzer designed to improve laboratory productivity by automating wet chemistry test procedures. 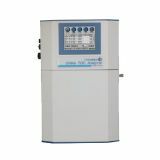 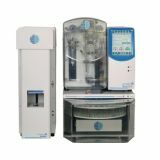 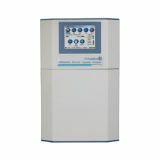 Get more from your analysis with the 1080 TOC Analyzer, an instrument designed to process aqueous samples for the analysis of total organic carbon (TOC) using a multi-step analysis technique to distinguish and quantify different forms of carbon present in sample matrices and determine TOC content. 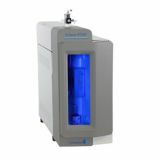 Capable of processing up to 300 samples daily (over 100,000 samples per year depending on the method employed), the 1080 TOC Analyzer offers a broad sample scope of 50 ppb to 2,000 ppm.